ResearchInChina, a market research firm focused on the Chinese market, has released a new report highlighting the growth of the mobile gaming industry in China. The report shows that mobile games have experienced tremendous growth throughout the country in 2012 and 2013. This growth is expected to carry well into 2016, especially as new opportunities emerge and small development studios are acquired by their larger counterparts. Growth in the mobile gaming sector is also expected to be enhanced by the increasing availability of smartphones and tablets. 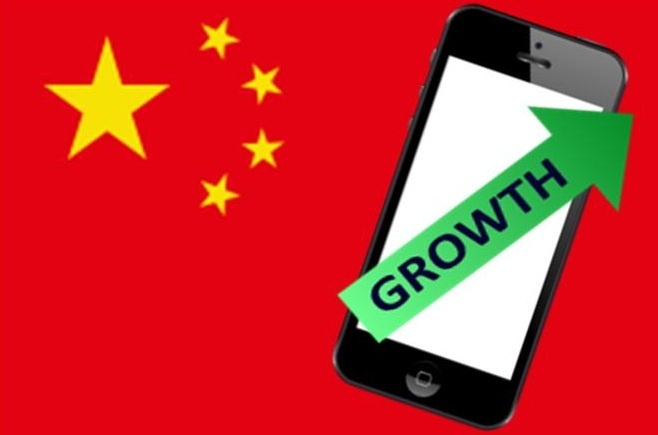 According to the report, development of mobile games began gaining significant momentum in China during the last quarter of 2012. By early 2013, the mobile games market reached 135% year-on-year growth. Consumers have expressed a great deal of interest in mobile games, favoring their convenience and simplistic nature. While many mobile games are available for free or at a low price, in-game purchases have helped these games become very lucrative for their developers. The massive growth of the mobile gaming market has meant a major increase in revenue for many developers. Large companies have been making enough money to acquire smaller studios. Mergers have become very common in the mobile games sectors as several small studios look to establish a formidable presence in the market. The success of mobile games has also encouraged companies that do not traditional engage in gaming to try their hand at developing new kinds of games for consumers. Mobile games are expected to continue growing in popularity for the foreseeable future. China has become one of the most attractive markets for these games, partly due to the rapid adoption of mobile technology. As smartphones and tablets become more available, more consumers are being exposed to mobile games and other forms of entertainment. These consumers have shown a penchant for playing many kinds of mobile games and are enthusiastic when new titles are released.